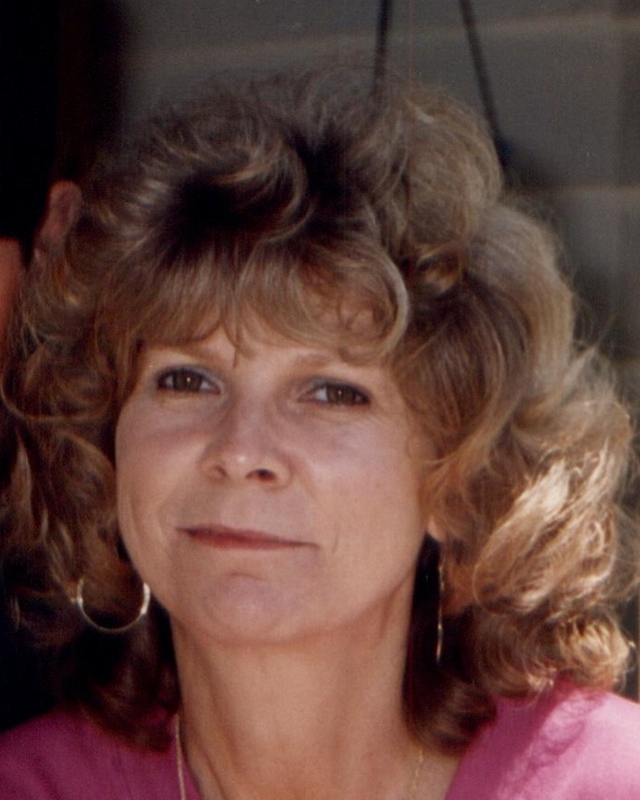 Mary Lou Mullennix, 71, of Blue Ridge, passed away Thursday, August 9, 2018. She was predeceased by her parents, Fred and Ethel Huddleston; brother, Tommy Huddleston, and sisters, Carol Huddleston and Betty Boothe. Surviving family includes her loving husband of 28 years, Keith Mullennix; son and daughter-in-law, Kevin and Tracy Hall; sisters, Dot Morris, Nancy Martin and Dena Scott; brother, Jimmy Huddleston; seven grandchildren, and numerous nieces and nephews.